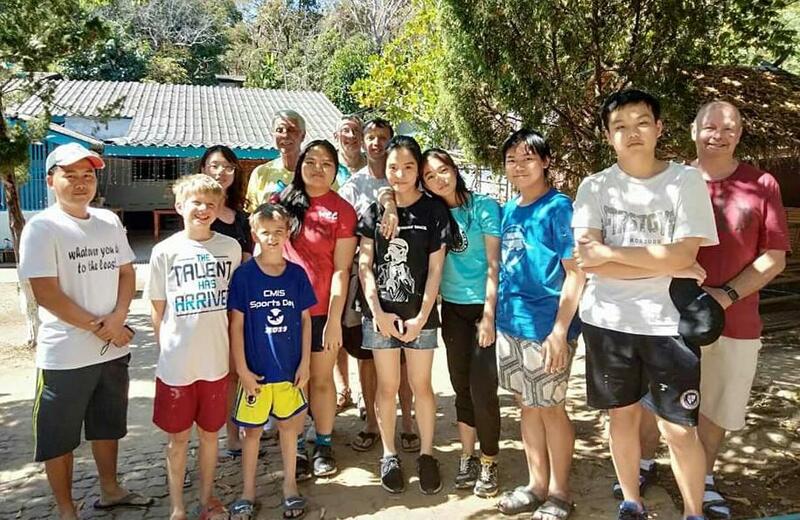 In February, the Interact Club at Chiang Mai International School completed a painting project at Burma Children Medical Fund B. K. Kee Patient House in a very impressive manner. (painters pictured below, with Rtns Mike and Roger at the back and Gary to the right). They are out on a one week break and when they return they want to schedule another day to paint at the B. K. Kee House sometime during March. That will be their last project for the school year as they get busy with school work and activities. 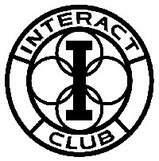 I will be going to Unity Concord International School this week for another organizational meeting for their Interact Club. They will be electing officers and will begin the paper work to get chartered with Rotary.